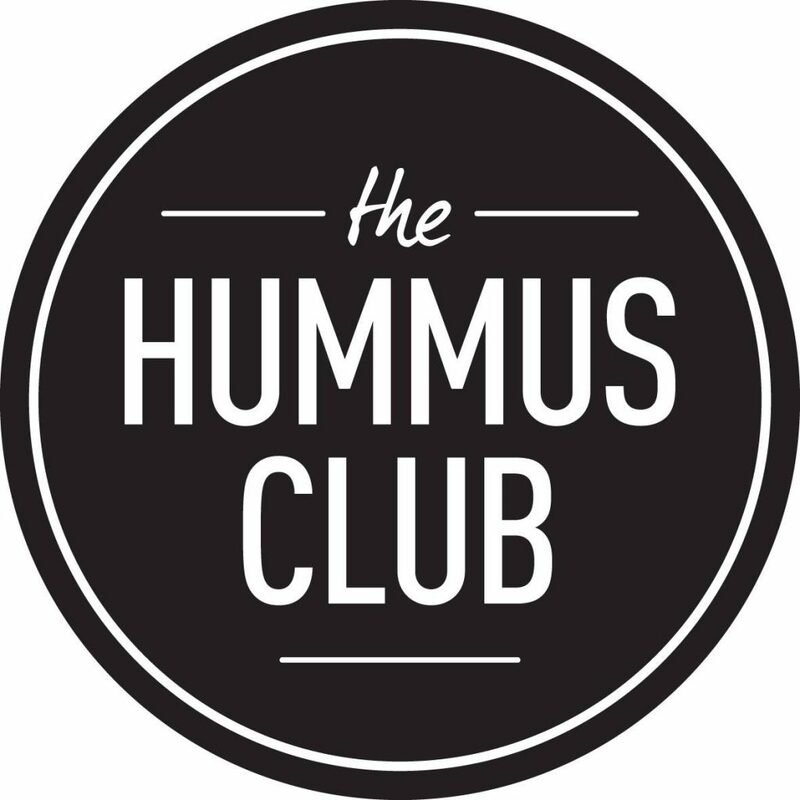 The Hummus Club – Northbridge – our new Mid Eastern Eatery in the heart of Perth’s cultural epicentre. It’s our first permanent space – a club that you can be part of; where we’re taking some of the best old school classics and dishing them up with our new school vibe to bring you our fresh take on Lebanese food. A club we built to showcase Middle Eastern food and flavours to the people of Perth.